Embrague (amortiguador / pistón, material de fricción, horno de adhesión). Máquina soldadora, balanceador probador de calibres y soportes. Equipos de prueba de dinamómetros y bancos de flujo marca Superflow / TCRS. ¡La maquinaria y las herramientas son de primera calidad y en excelentes condiciones! Todos los equipos, incluidas todas las piezas y máquinas, se deben comprar juntos (no se venden por separado). Clutch (damper/piston, friction material, bonder oven. TCRS Welder, balancing tester gauges & stands. Super-Flow Dynamo-meters & Flow-benches testing equipment. Machinery and tools are top quality and in excellent condition! Must buy all the equipment together, including all parts and machines. Approximately 100 rebuilt torque converters, including many that were remanufactured for high-performance. Located in Guangdong, China. 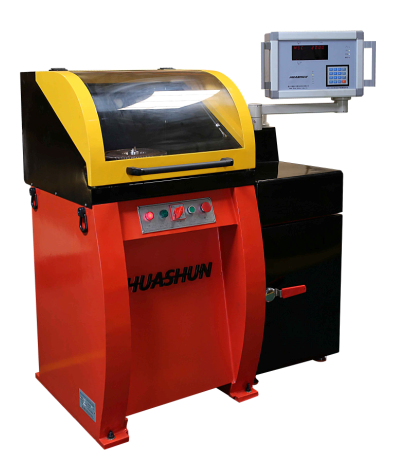 HuaShun Corporation is an ISO 9001 certified manufacturer. 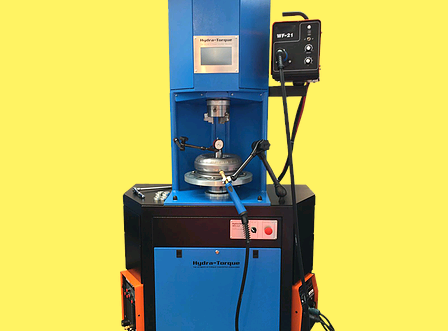 They offer custom made balance machines for rebuilding torque converters. 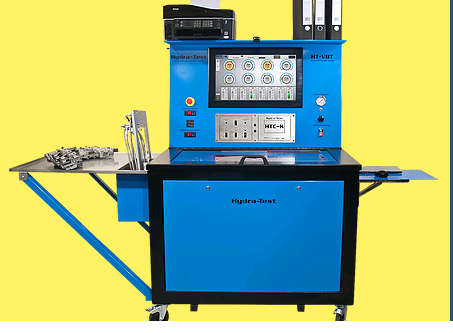 Cottingham Engineering Ltd "Hydra-Test", offers new equipment for rebuilding Transmissions, Torque Converters, Valve Body Testing and Solenoid testing. Cottingham also offers rebuilding solutions, capable of undertaking almost any engineering requirement a customer may have. They are headquartered in the U.K. and have distributors located in Russia, Netherlands, USA, Germany and UAE.